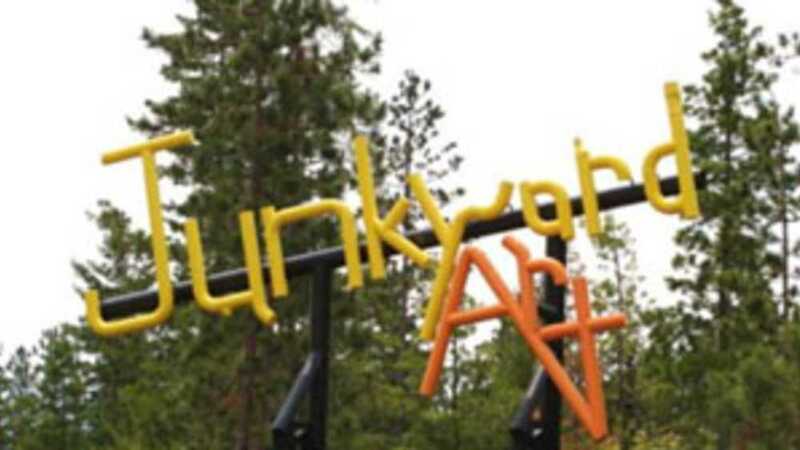 Lakenenland Sculpture Park is the creation of sculptures built from scrap iron. 15 miles east of Marquette, Michigan, on highway M-28, across from Shot Point Road. Stroll or drive through the free display, open around the clock every day of the year. You may also find it along the snowmobile trail #417. If you are in the area, I hope you''ll stop and check it out. It''s open free to the public 7 days a week.